Comes in a j-card case. Track 1 published by Dandy Warhol Music (BMI)/Fourninetenn Music ASCAP. Track 2 published by Dandy Warhol Music (BMI). 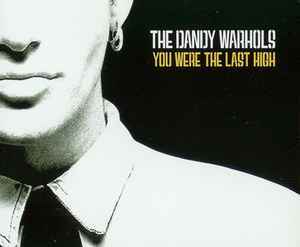 Track 3 published by Dandy Warhols Music/Solid Time Music. (P) 2003 The copyright in this sound recording is owned by Capitol Records Inc. (C) 2003 Capitol Records Inc.
(C) 2003 EMI Records Ltd.
℗ 2003 The copyright in this sound recording is owned by Capitol Records Inc. © 2003 Capitol Records Inc.